Our 6th annual Start Something Big Breakfast was held on Tuesday, October 10, 2017 at the Festival Conference and Student Center at James Madison University. 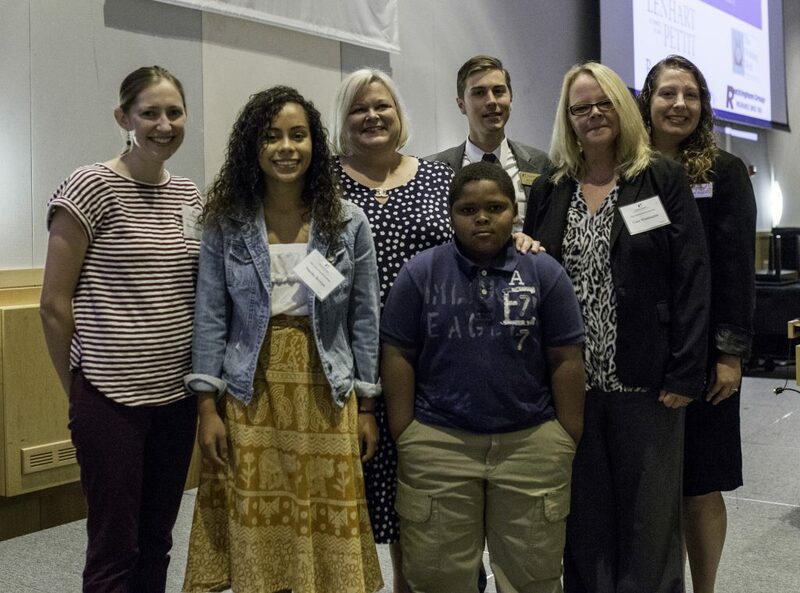 Nearly 200 community members and friends of Big Brothers Big Sisters came to hear the stories of those whose lives they have helped to change for the better, forever. We are grateful to our generous donors who invested over $10,000 of immediate support and pledged more than $27,000 over the next five years. Visit our Start Something Big Breakfast 2017 gallery to view photos of the event. Visit our YouTube channel to hear from past Little Sister Ninoska, Little Brother KJ, and Gina, mom of a current Little Brother about the life-changing impacts they have experienced through the Big Brothers Big Sisters program.